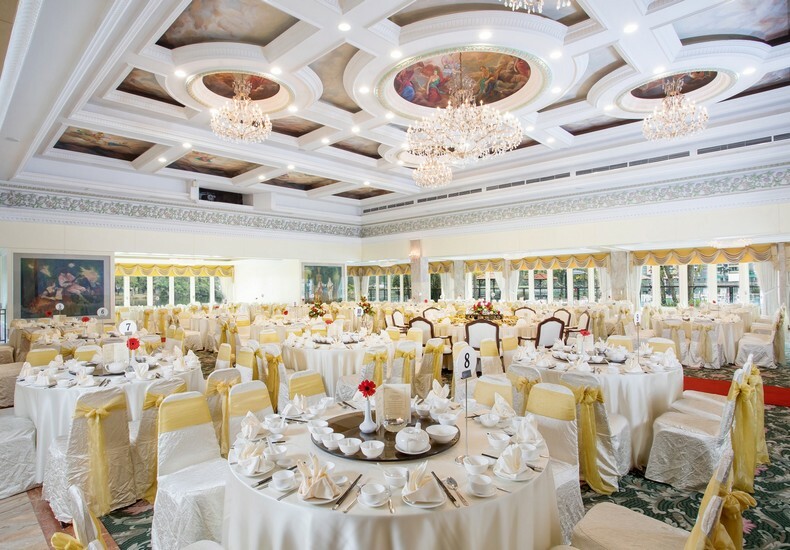 Ability to accommodate guest lists of varying sizes, from more intimate wedding dinners to wedding banquets of a much larger scale. 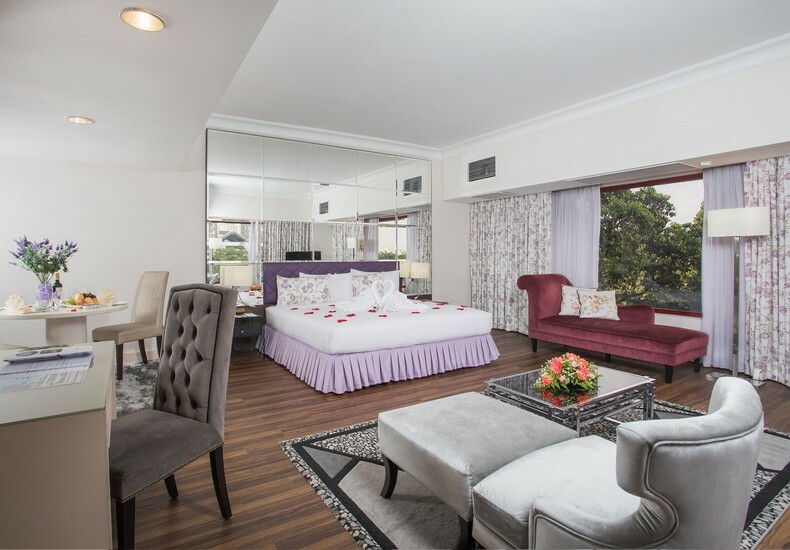 Appealing to the personal tastes of couples via the different interior design concepts of each ballroom. 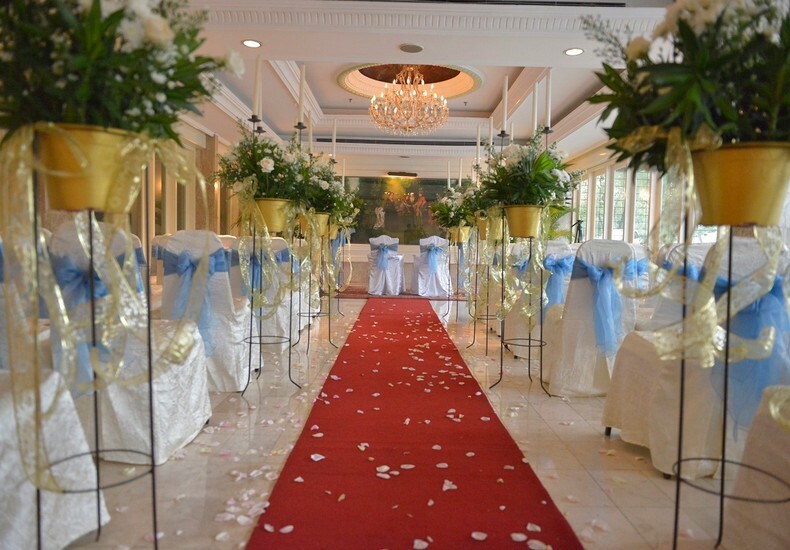 The soon-to-be-weds can select a ballroom whose setting complements the wedding theme that they have set. 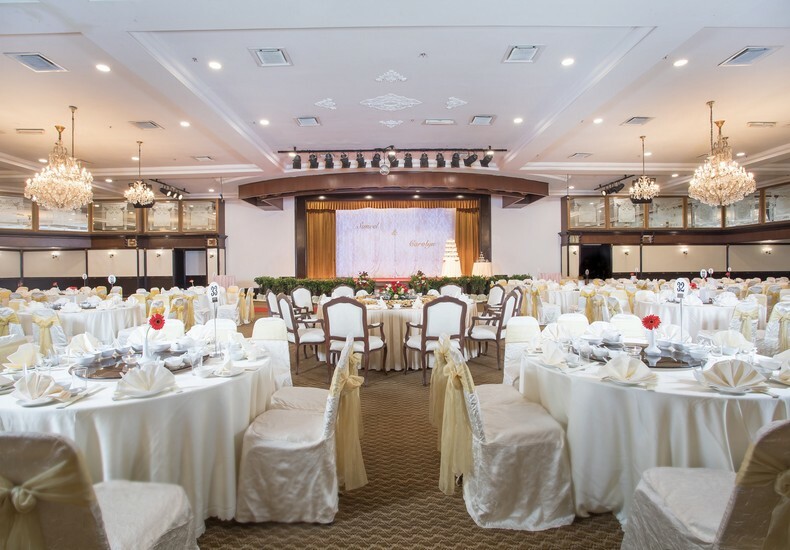 With the ballrooms situated apart, there is no need to share any common area such as the foyer for pre-dinner cocktails with another couple. Venue for an exchange of vows ceremony, be it indoors or outdoors. A location that will be familiar to guests with ample parking. Affordable entry price points for wedding packages. Opportunity to have wedding packages designed to suit the couples’ preferences. Track record in hosting weddings. 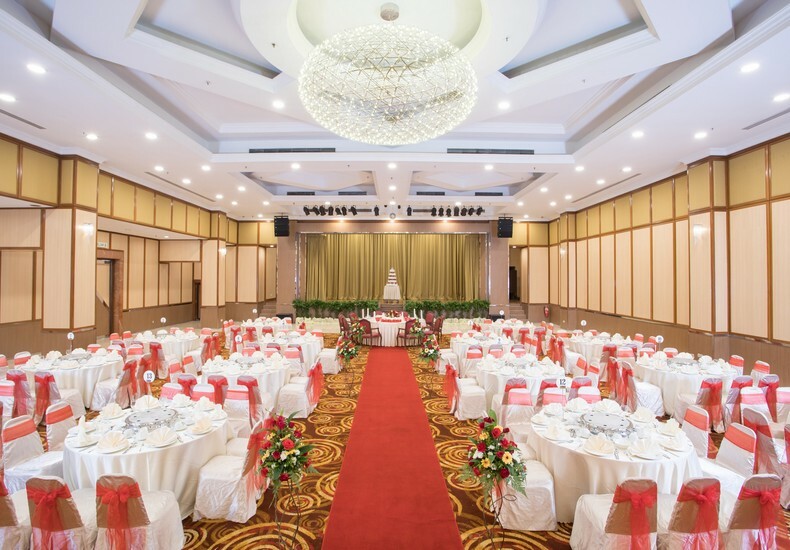 Tip : Visit Holiday Villa Hotel & Conference Centre Subang and view their various ballroom options suited to host your wedding banquet. More details here.